For the September 2014 Australian Table I was the chairman. 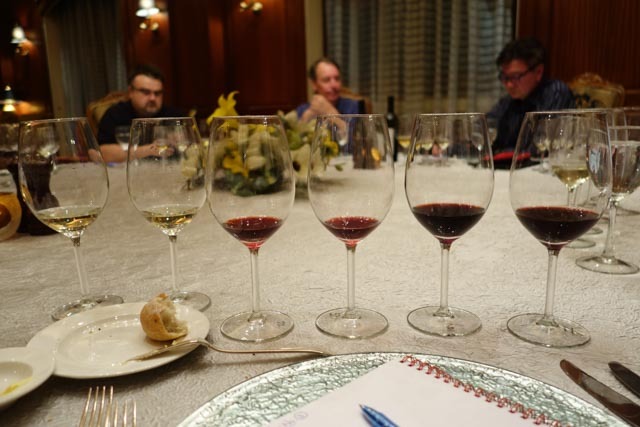 As the chairman it was my responsibility to define the theme, arrange the order of and coordinate the tasting. 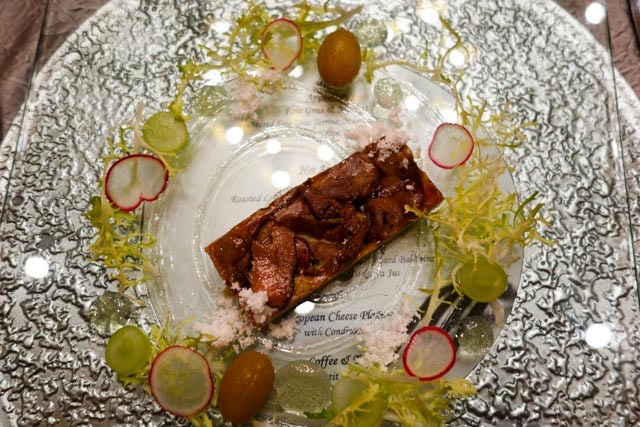 As I am a big fan of the Clare Valley the theme was the “Best of the Clare”. 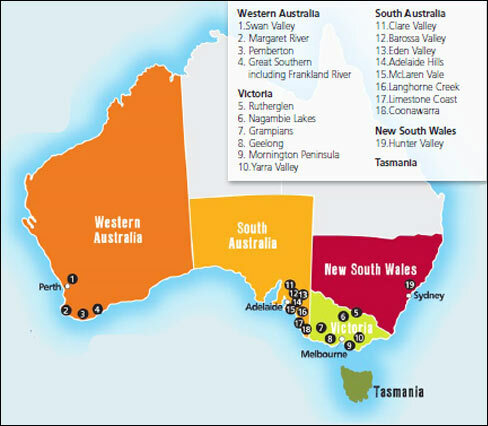 For those of you who do not know where the Clare Valley is, there are no excuses with these two maps. 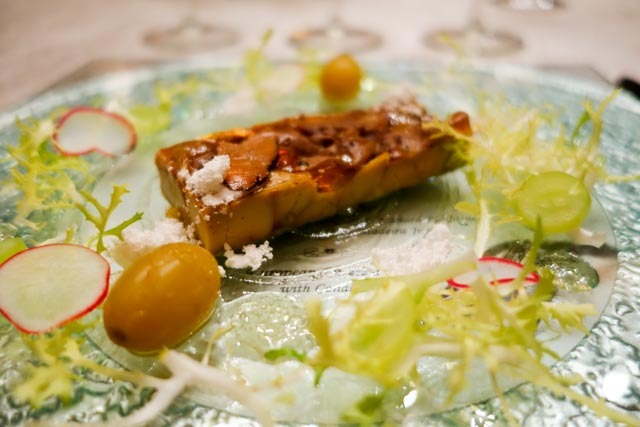 It is around a 2 – 2.5 hour drive north-west of Adelaide, you actually drive past the Barossa Valley on the way to Clare. If you are going to explore the wine regions of South Australia, starting with the Clare Valley and then returning to Adelaide via the Barossa would work, just make sure you give yourselves a few days to do it. 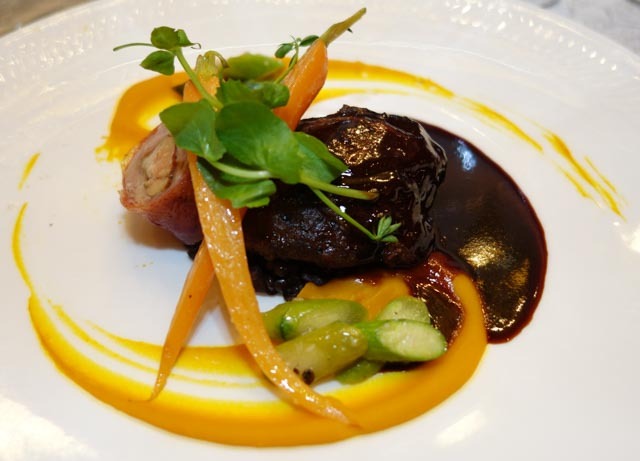 Stay in Clare and then the Barossa instead of trying to trek out and back from Adelaide. 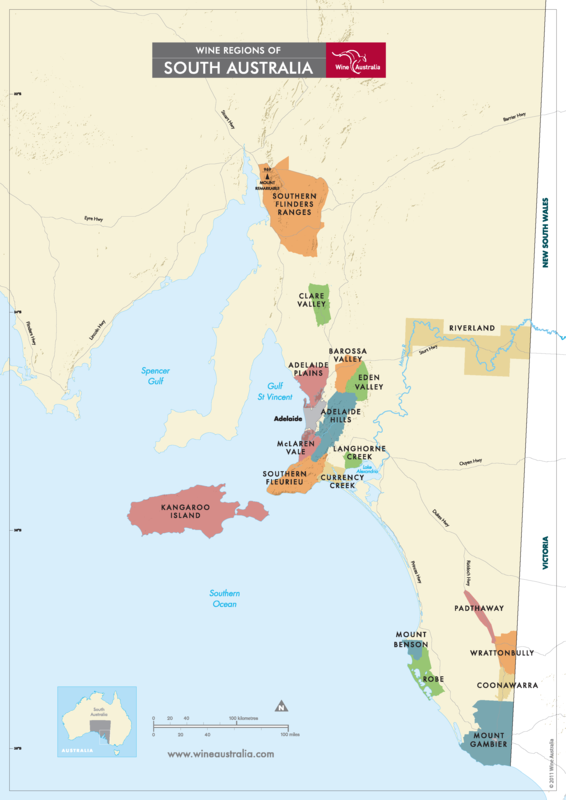 For those of you who don’t know, I am from Adelaide so I am biased when it comes to Australian Wines, and my favourite region in South Australia is the Clare Valley. 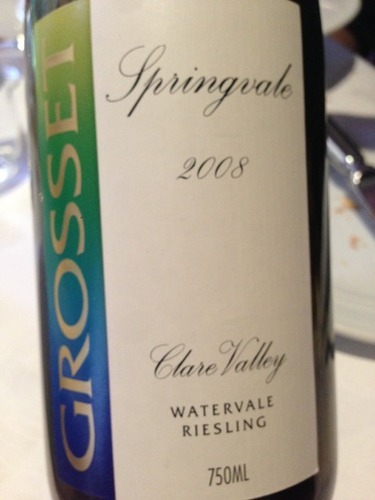 The Clare produces, in my opinion, the best Rieslings and some very good Cabernet Sauvignon, Shiraz and Grenache. 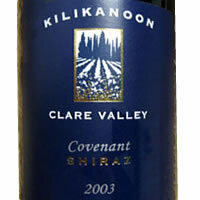 The wineries who call the Clare Valley how are available from this link. Some of the cellar door hours are listed here. Tonight we were the guests of Dr J again at his club the Raffles Town Club, where we are always looked after very well and for a great price. The menu for the night is below. RTC went one step further tonight and unveiled a new off-white tablecloth that they arranged to be made for us, previously the only table cloths they had were black and grey. 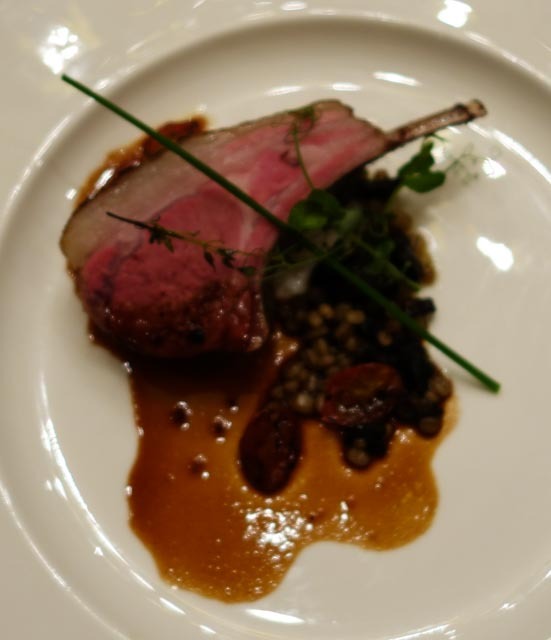 The white tablecloth was also good value, cannot say enough about how well the RTC look after us, the food and service are always first-rate! If you are lucky enough to be offered the chance to visit, go for it! 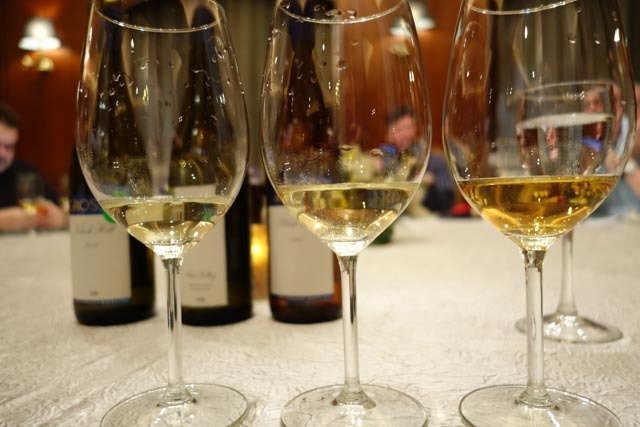 The first tasting flight was Riesling, all from the Grosset Winery. 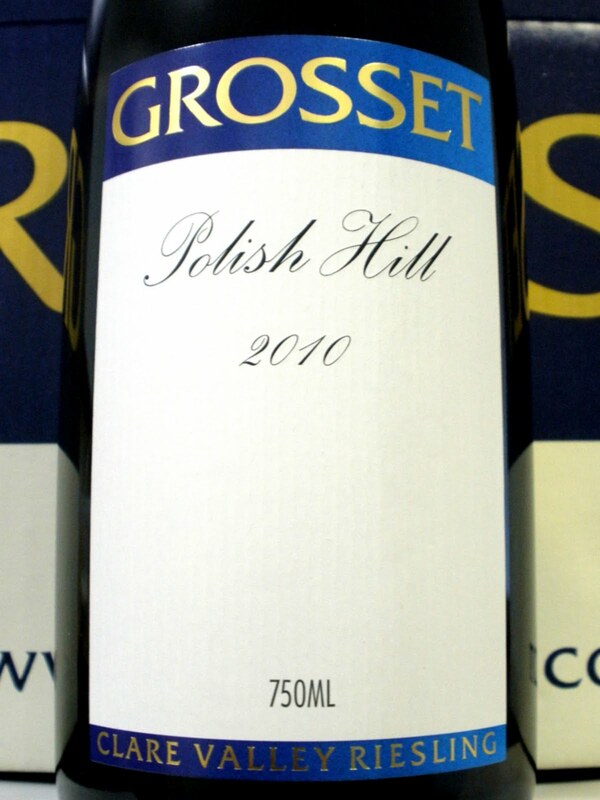 In 1998 Geoffrey Grosset was named the International Riesling Maker of the Year and his Polish Hill Vineyard has also been named as one of the 25 Great Vineyards in the World. All fruit for this wine was dry grown and sourced entirely from our two ‘Blocks Road’ vineyards in the Watervale sub – region of the Clare Valley, from vines with an average age of forty years. The vines are all hand pruned and hand picked with typical yields being 2.5 – 3.0 tonnes per acre. 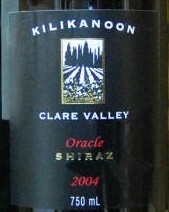 Made in very limited quantities from a single eighty year old vineyard in the Watervale sub region of the Clare Valley. Fermented in small open topped vessels until dryness, then basket pressed into small French oak casks for maturation for 22 months, before being bottled unfiltered. 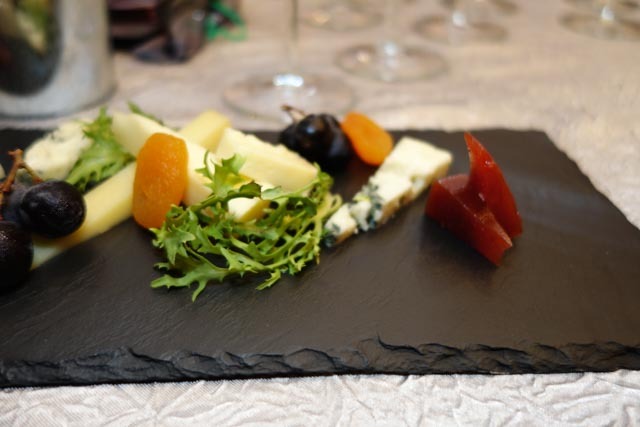 This wine won the 1995 Jimmy Watson Memorial Trophy which is awarded annually for the best 1 year old red wine. If you make it to the Clare Valley, Wendouree should be on your list of Wineries to Visit, their cellar door is in the Polish Hill region of the valley. Excellent quality and a good range of wines to sample. 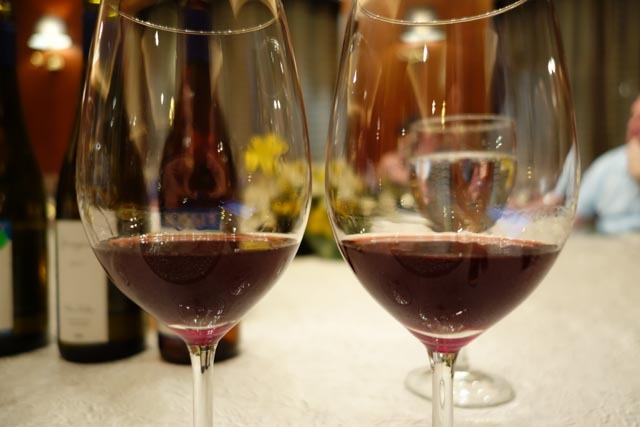 Traditional methods of vinification were used throughout the winemaking process. Fermentation took place in small open vats and the grapes gently processed through a basket press. 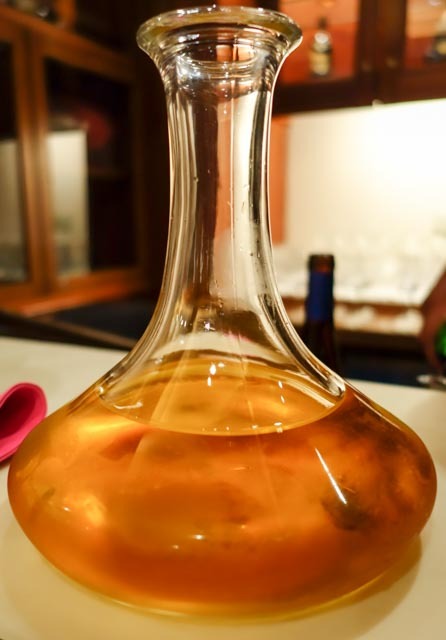 The wine spent 24 months maturation in French Oak hogsheads before careful blending and bottling. 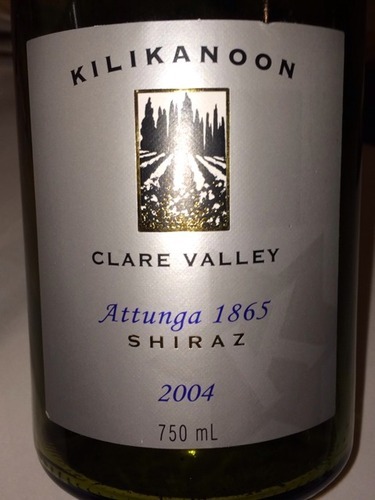 The 2004 Attunga Vineyard 1865 Shiraz is the first release by Kilikanoon of a single vineyard Clare Valley Shiraz, made from some of Australia’s oldest living vines, planted ca 1865, before the phylloxera scourge which decimated the vines of Europe and the USA. They believe these vines to be the Clare Valley’s oldest living vines. 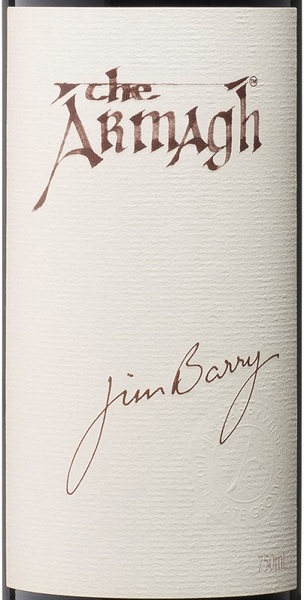 The fifth and final flight contained two vintages of Jim Barry’s the Armagh. The name of ‘Armagh’ was bestowed by the original Irish settlers who arrived in 1849, and named the lush rolling hill after their homeland. Another great night, the October Table will be a showcase of the wines from the regions that surround Melbourne, looking forward to that!